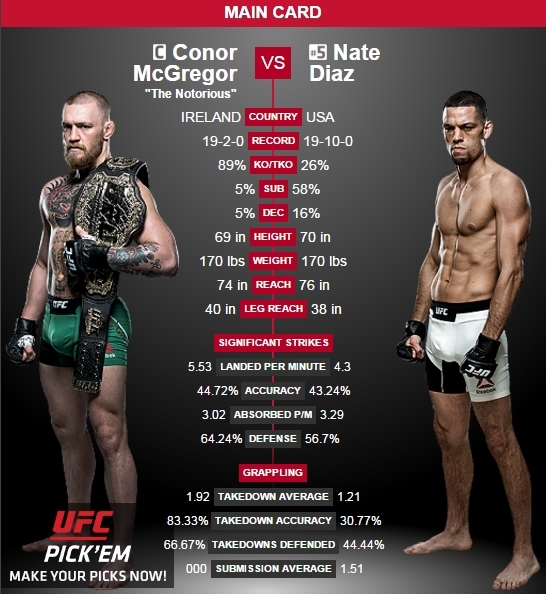 Conor McGregor told ESPN.com that he wanted the rematch with Nate Diaz be at 170 pounds. 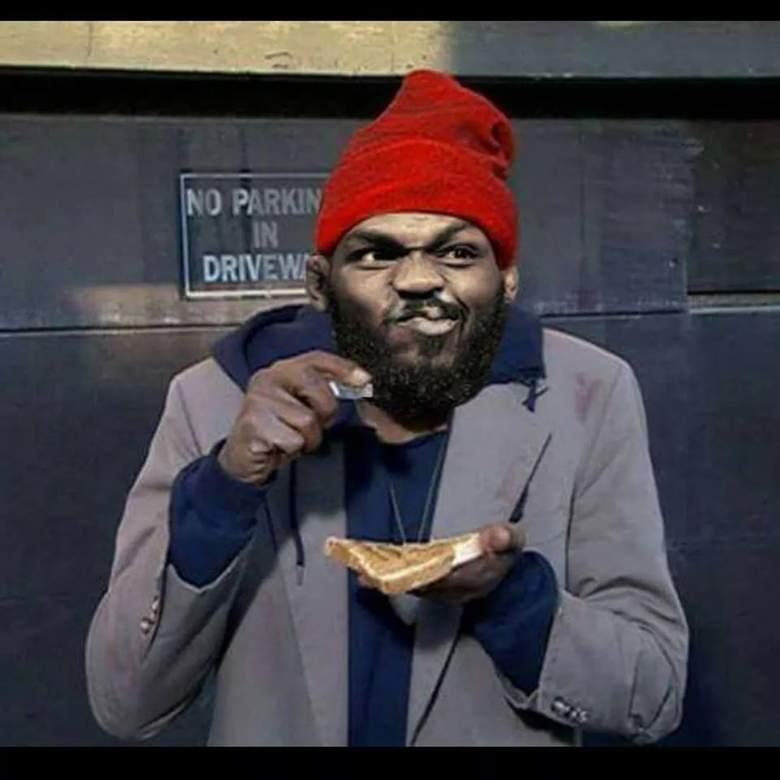 When the fight went from 155 to 170, McGregor stop working with his nutritionist George Lockhart. “The first eight minutes of the fight was easy,” McGregor said. “Let’s be honest, I slapped the head off him. Once the gas tank went, that was it. I drowned. He landed that one punch that rang the bell and went, ‘[Gasp,] I’m back.’ He was close to being done. One or two more shots and he would have been wrapped up.